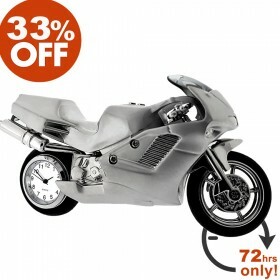 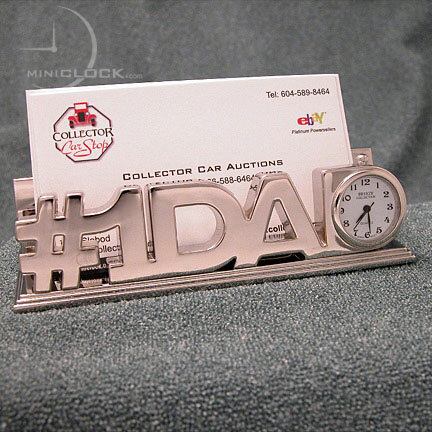 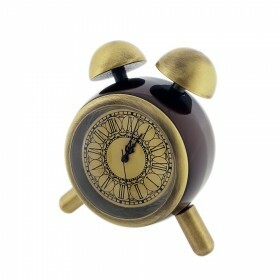 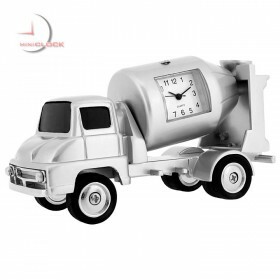 For your collecting and gift giving consideration is this great collectible mini clock / business card holder. 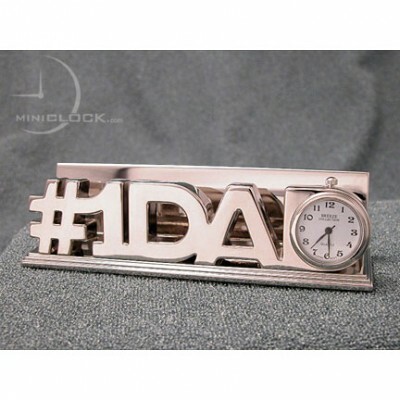 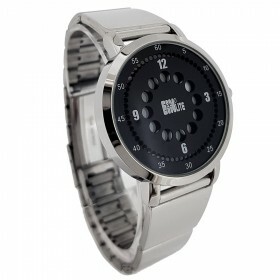 Heavy die cast metal #1 DAD with bright chrome finish and the last D featuring a quartz timepiece. 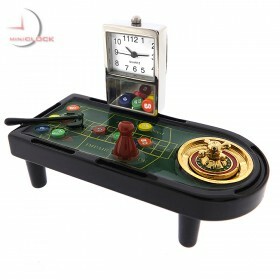 Perfect gift for Dad's desk! 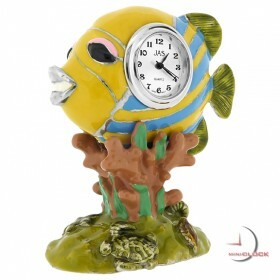 Weight:249 grams.........Size: H: 1 1/8" W: 4 1/4" D: 1"